People kept telling me that making cider was the easiest thing in the world. (“Easier than making mead?” I’d ask.) Apparently this is true. And if I hadn’t been so stubborn about it, I would have made my batch much earlier. On the left? Literal Fidelity. On the right? Witty Pome. 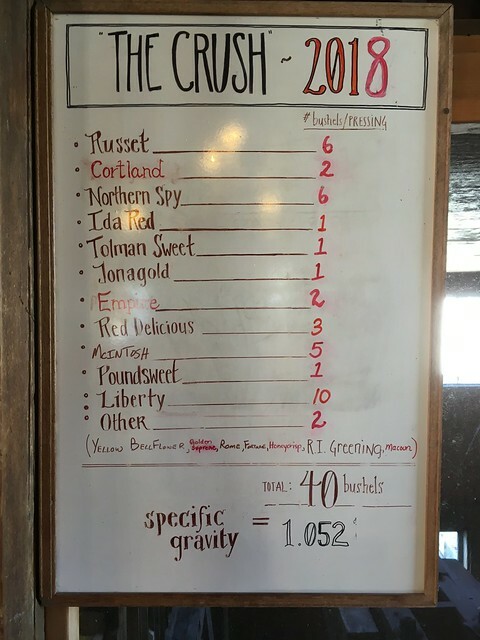 I committed to a 10 gallon draw from the 2018 Chapin Orchard cider crush. Coincidentally, my boys had the day off from school, so we made a trip out of it2 — and it sure was a gorgeous day. We messed around for a while, bumped into some friends, and then stepped up to the tank to draw our share. First thing to catch my eye was the whiteboard with this year’s blend. Then I did my fill-up and we got on our way. One batch was destined to be fermented “straight” with SafCider. The other was boosted with 1 lb. of brown sugar and 1½ lb. 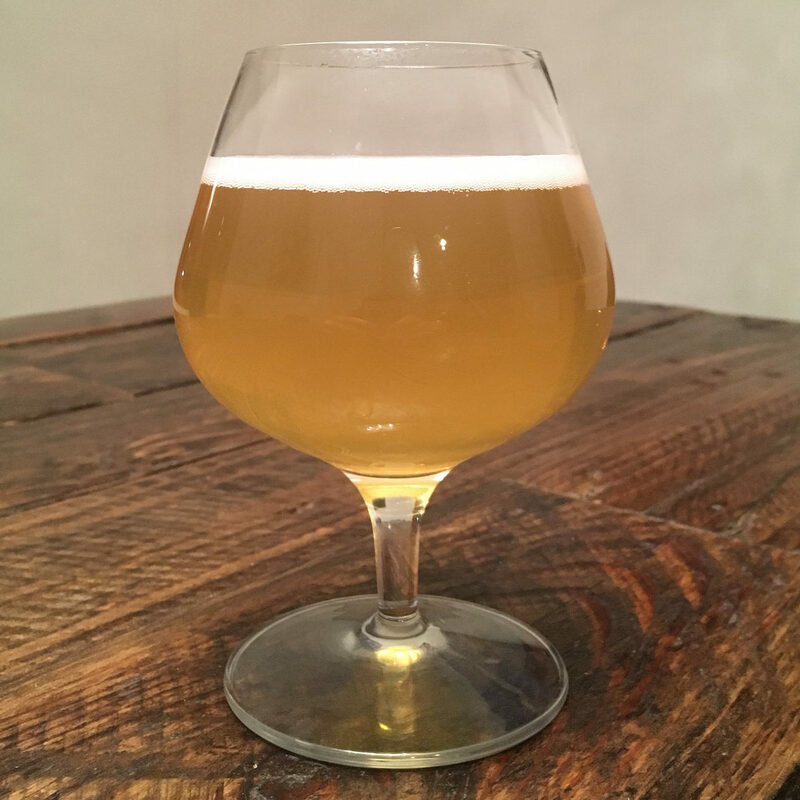 of clover honey and fermented with a Witbier strain. My original plan for the ciders was to hit each of them with Campden tablets. But given that I would be judging at NERHBC the next day… that threw my timelines for a loop. Even after treating the juice, I didn’t want them to sit until Sunday. So I made the call to just pitch yeast immediately. For “Literal Fidelity”, I added 2 oz. of yeast nutrient, and rehydrated 10 g of SafCider with some Go-Ferm. Put on the carboy cap and walked away. I knew that the 3944 strain was a vigorous fermenter, and they warned about allowing extra headspace but… surely that was just for beer, right? Plus, hadn’t I left plenty of headspace? And if you look closely, you can see little foamy dots all over everything. It had been a literal eruption of krausen. I hadn’t been expecting to set up a blow-off rig for ciders but… here we are. 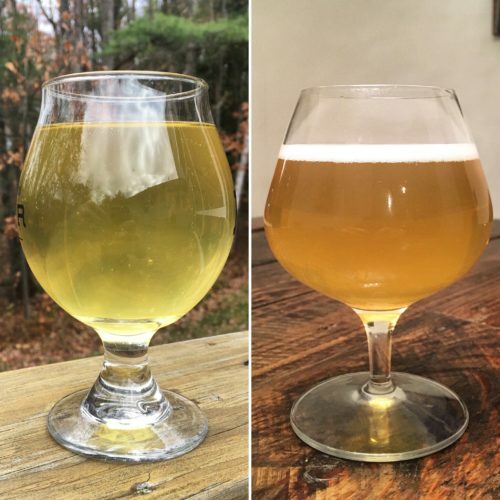 After about two weeks, both ciders had reached their terminal gravities (0.999 and 0.997, respectively) so I racked them off their lees and onto a little pectic enzyme to expedite the clearing. Literal Fidelity was looking quite clear about a week later, so I packaged it. Six 12 oz. bottles of still cider were set aside for competition. About 60 oz. 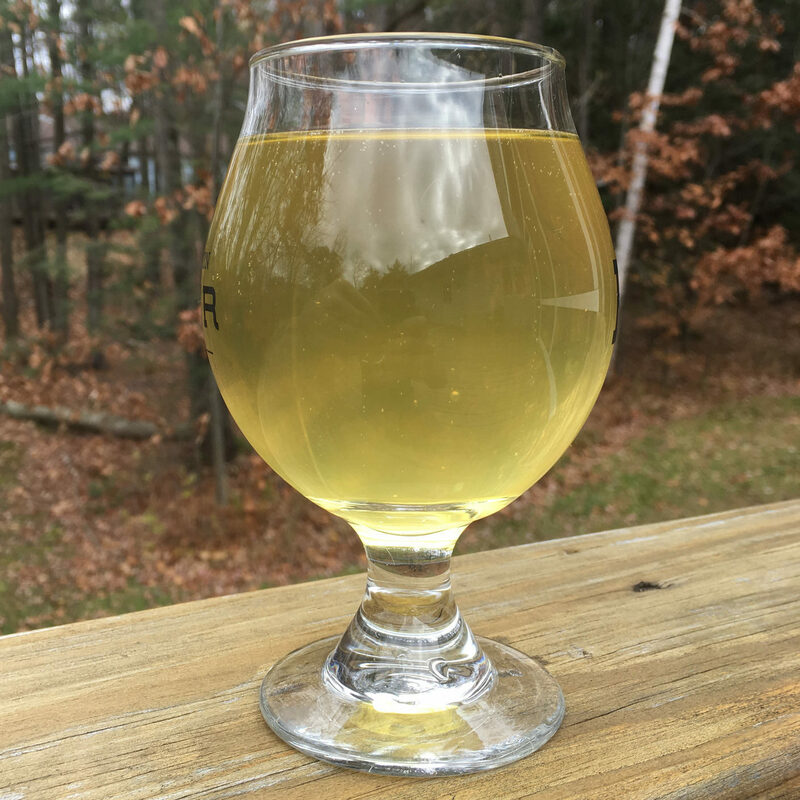 of cider was blended with a mead to make a cyser; that went into six 12 oz. bottles and another two 22 oz. bottles. The rest went into a keg to be force carbonated. Witty Pome was looking clear after another week and a half. Six 12 oz. bottles held a still version that I set aside for competition. The rest went into a keg. I think for a first attempt at cider making, these turned out well. They’re certainly drinkable. I haven’t been the world’s biggest cider fan over the years, but there’s something about drinking the fruits of your own labor. AROMA. Moderate notes reminiscent of red apple skins. Light touch of underripe apple flesh. Faint vanilla notes. No significant alcohol. FLAVOR. Echoes of the aroma. Medium intensity notes like red apple skins, with an impression of slightly underripe apple flesh just behind. Light alcohol. Lightly acidic. Low-level tannins that express as a mild astringency in the finish. Dry. A mild and refreshing tartness. Does not linger. MOUTHFEEL. Light body. Moderate carbonation enhances the tart/acidic impressions. Mildly astringent, but I suspect this is from the tannins present. OVERALL IMPRESSION. A refreshing and mildly tart dry cider. Straightforward; there are some interesting notes in there, and while it has some “structure” it’s also not super-complex. For the locals: reminds me a little of Unified Press but a little dry, and with a touch more acidity. I’m enjoying this cider, and am pleased with the outcome. I’d be curious about using a different yeast strain next time, maybe try aging some on wood? But otherwise… I kind of appreciate the simplicity of this one. AROMA. Medium intensity red apple skins. Moderate ripe apple flesh. Rose-like note (an ester?) 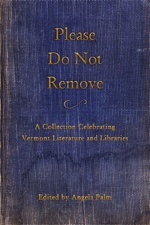 but not unpleasant. Low floral notes like geranium. Background notes of sulphur and clove. 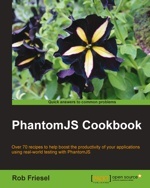 Suggestion of… vanilla? Alcohol is just at threshold. APPEARANCE. Light amber. Good clarity. Moderately sparkling. Some legs when you swirl the glass — suggestive of the strength. FLAVOR. Largely follows aromatics. Red apple skin notes lead, intensifying through the mid-palate. Complementary apple flesh notes, but not nearly as strong. Hints of molasses and clove, mostly around the edges at the back of the palate. Moderate floral notes retronasally. Finishes dry. As with aroma, there’s a suggestion of vanilla in there somewhere — very subtle. Moderate acidity. Moderate tannins. Moderate alcohol presence. MOUTHFEEL. Light, but with some appreciable body. Noticeable carbonation. Acidity gives it some liveliness. Tannins give it some structure; doesn’t seem as astringent as the “straight” batch but there’s something there. Notable alcohol warming, but pleasant. OVERALL IMPRESSION. A curious take on cider that hides its strength well. Clove notes are almost certainly derived from the Wit yeast strain; while these don’t clash with the rest of the flavors, they don’t come together in the most straightforward way. I don’t know that I’d make this one again. Maybe I’m doing it a disservice. Maybe I need to lay it down and age for a few months? It’s not unpleasant, it’s just… I don’t know what I was expecting. Add 2 oz. yeast nutrient. Aerate wort; pitch SafCider yeast after rehydrating. 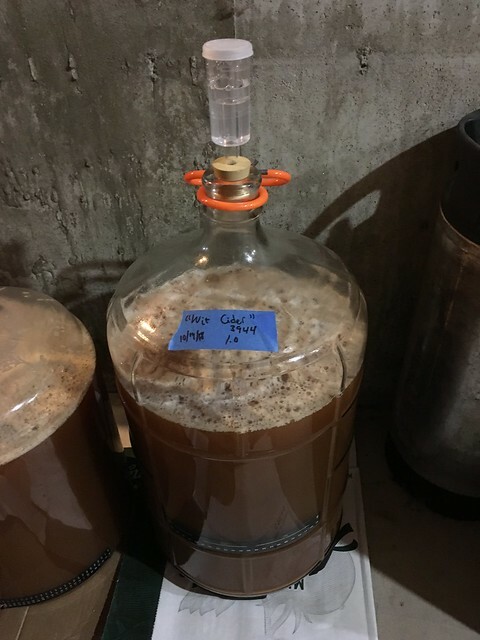 Allow fermentation to complete (approx. 2 weeks) at approx. 68°F. 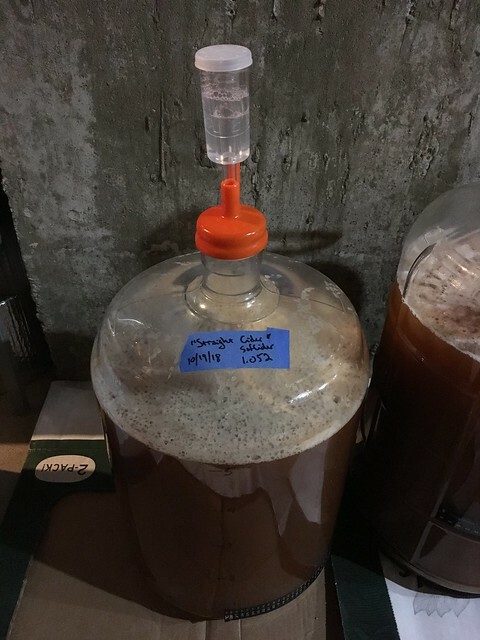 After reaching terminal gravity, rack off lees and into a secondary carboy. Add 2.5 tsp of pectic enzyme (optional) to aid clarification. After cider looks clear, proceed with packaging. 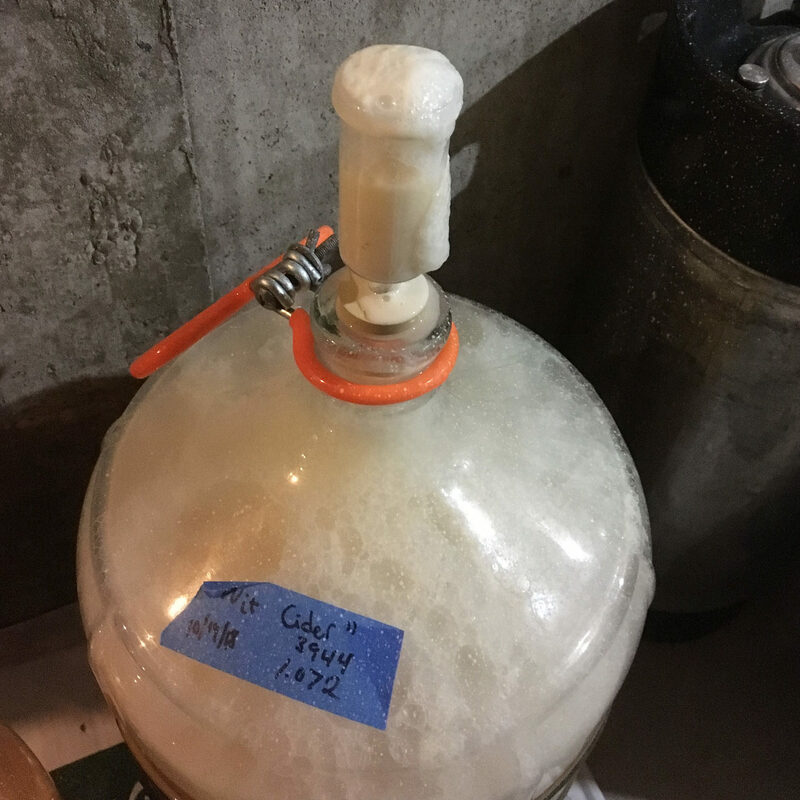 Transfer to a keg and force carbonate to 2.3 vols (10-12 PSI at 40°F for 5 days should be enough). Add 1 lb. brown sugar and 1½ lb. honey. Add 4 oz. yeast nutrient. Aerate wort; pitch 3944 yeast from starter. 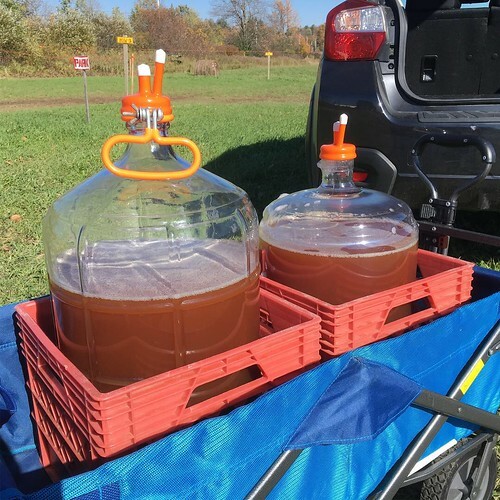 This entry was posted in Homebrewing and tagged cider, cider making, homebrew, homebrewing, Tilde Gravitywerks. Bookmark the permalink.